6 weeks into my sejourn of listening to my heart and this week some serious breakthroughs happened. Its amazing to think of how many layers I had to get through first to get really quiet and clear with my own self until I can now feel I’m making some headway. Yesterday was thinking about how fast we live now and how we may be in danger of losing this level of depth within our relationships; with ourselves as well as with others. It takes a lot of time, patience, doing nothing almost and just being still to find ones truth north. And if we are distracted or too chockablock how is it possible to hear the voice deep inside of you or to really hear the person sitting in front of you. I read this week about listening not being just a case of waiting for the person to stop talking so that you can say something. Kindness, our theme for the month, can come in so many, endless really, forms but one of the ways I want to explore is the kindness in listening, really listening to myself and to the people who cross my path. Not assuming, jumping to conclusions but giving them the space, the time to be heard. 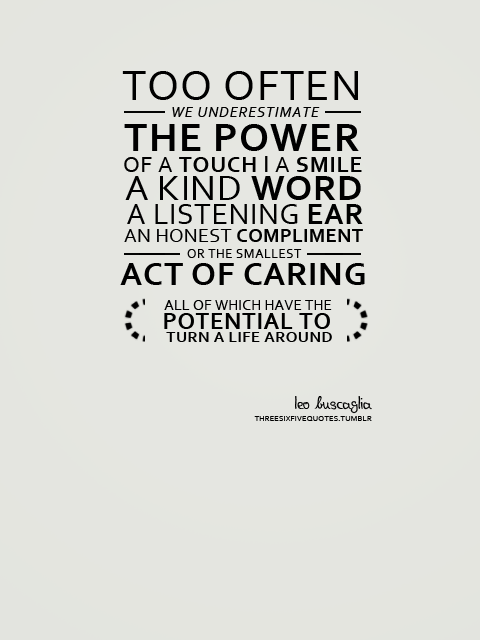 Kindness needn’t always come in the form of grand gestures.